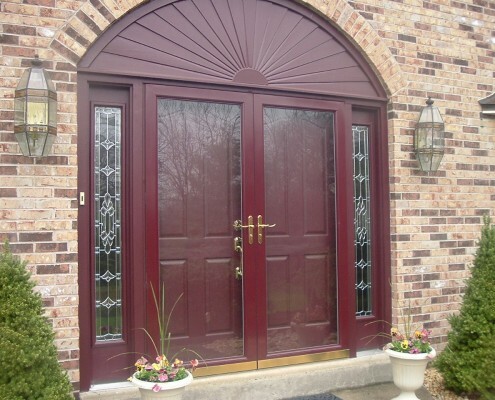 Storm Doors Belvidere IL - Kobyco - Replacement Windows, Interior and Exterior Doors, Closet Organizers and More! Serving Rockford IL and surrounding areas. 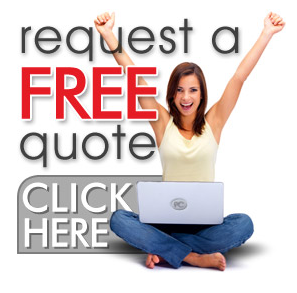 When you have nearly 40 years of remodeling experience and a wealth of satisfied customers in Belvidere and surrounding areas, it is only logical that you offer more to those customers especially our customers in Belvidere. So when it came to supplying exterior doors Kobyco Inc. realized the need to expand our line of doors to include storm doors. It might sound simple but there are benefits to installing a Kobyco storm door on your home’s front entry. A storm door supplies added protection to your home beginning with your new entry door that Kobyco installed. A Kobyco storm door protects your entry against the elements and any wind-blown debris. You’ll only have to choose the right Kobyco storm door for your Belvidere home. And you’ll choose it from a wide range of storm door designs with a variety of hardware and colors. Go to our website and email us your specs. We’ll get back to you with an appealing quote for you to consider for Kobyco to supply and install storm door(s) on your Belvidere home. 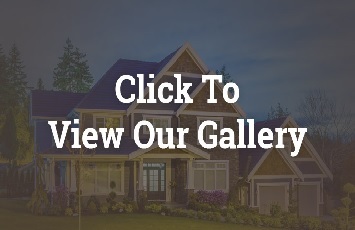 You can visit our showroom and let our experienced sales people help you decide which storm door is right for you. We’re homeowners with front entries on our houses, too. We know what you need.